CHILL OUT RELAXING AQUARIUM MUSIC VIDEO STRESS RELIEF. Hi guys. On this video I’ve put together some footage of my fish and shrimp and added some relaxing music to it. Grab a coffee and chill out. Hope you enjoy it. Suivant Destiny 2 : Le Best-Of de 4 mois de live ! 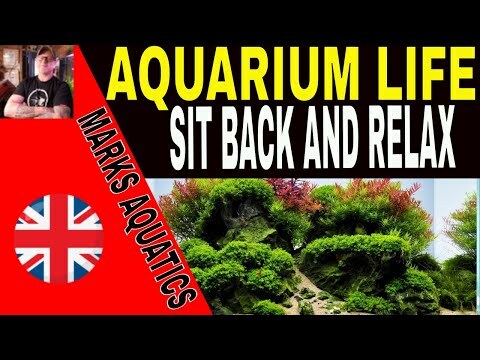 "CHILL OUT RELAXING AQUARIUM MUSIC VIDEO STRESS RELIEF. vous a satisfait ?"